"Anas Haqqani is in prison, and no decision has been taken for his release," the spokesman, Haroon Chakhansuri, said on Twitter. "Anas Haqqani was captured by the Americans, and should be released to better help with the talks," Taliban spokesman Zabihullah Mujahid told AFP via WhatsApp. The insurgents said the team announced Tuesday "would continue the current peace talks with the Americans". But he has urged caution, saying he did not trust America's long-time adversary and that major hurdles remain. The Taliban refuse to talk to Ghani's government in Kabul, which they consider a US puppet. 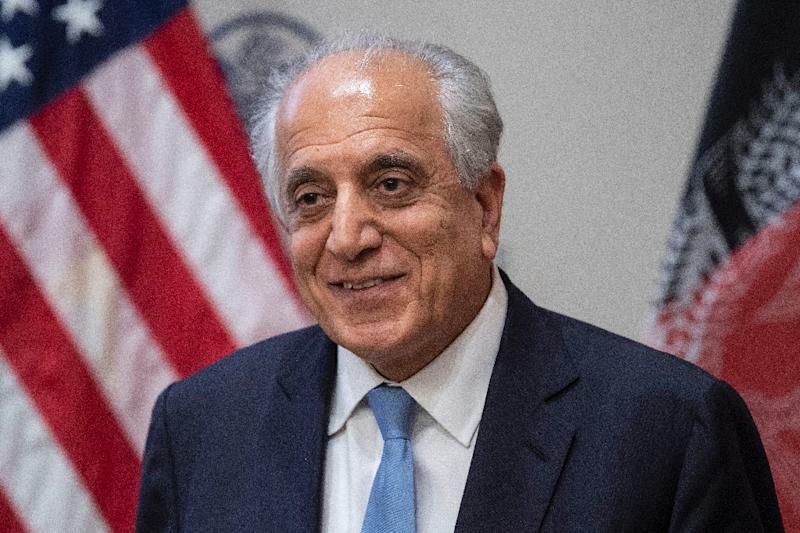 The two-day talks were the Taliban's most significant engagement with Afghan leaders in years, though without the involvement of the government it was unclear what impact they will have.